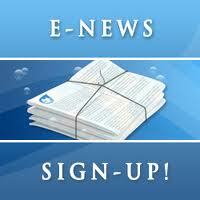 Click the link below to sign up for the Kentucky Forward e-newsletter. You will be redirected to Constant Contact. You may unsubscribe at any time.